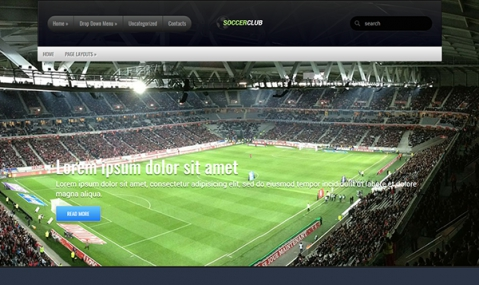 You adore football, stay tuned for the latest news and do not miss a single match? At that rate this premium WordPress theme is a great chance for you to start your personal blog. Download it!